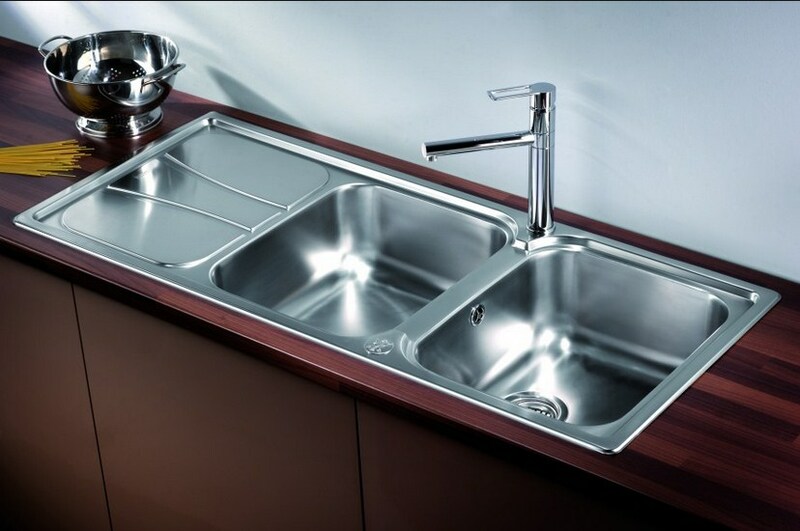 A plenty of ideas and hints are available as a bunch of bundles in converting the versatile sink to a world class one. It is seldom an easy task to pick a better from the best. 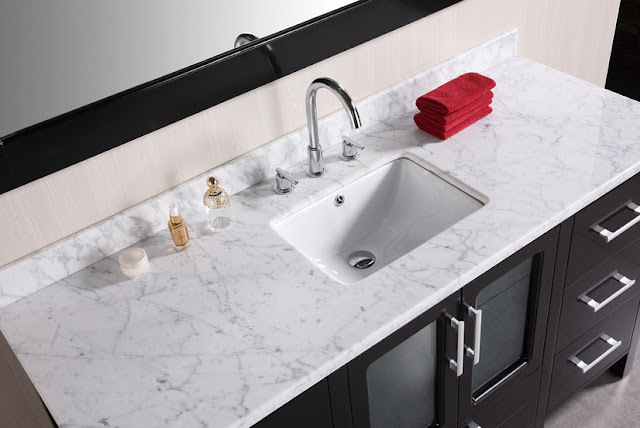 Designing a bathroom sink in world class level will improve the resale value of the home. Taking the point to the consideration, most of the bathroom sinks are designed. Before installing the bathroom sink, it is important to make clear about the need of either single or double sink, besides, in case of double sink either a contiguous or partitioned sink vanity is needed should be decided, initially. Based on the well and wish of the home owner, the number of sink and its arrangements are decided. This type of design is easy to install in both congesting and spacious bathrooms. Suitable choices of tile and material for the bowl can be fixed. Improved version and designated tap keys for both hot and cold water can be fixed. Glass vessel to give a feel of original spa is the advantageous choice of any sink to choose. An in-built vanity stool for the kids to rise to the top level of the sink is the added advantage. Now comes, the hardness of installing a double sink for bathrooms. Initial point is to declare whether the two sinks are to be detached or contiguous in the single vanity. 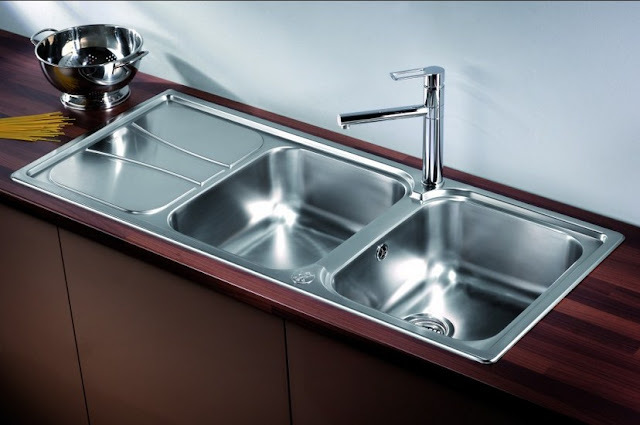 In case of detached sink, separated sink top with vanity can be installed, whereas, for the case of continuous pair of sinks an overall sink top with single vanity is installed. Apart from the number and alignments of the sinks, the choice of tile, size of sink, the shelves to be in-built along with the cupboard of the sink are the other points to be considered. Daring and stunning collections of tiles are arriving in the market for the choice of the interior decorators. Copper and glass sink are grasping additional attention of the users. Differentiation for his and her bathrooms with unique variation and designs of the mirror to be placed and tile selection are made out easily. Jack and Jill bathrooms, contemporary bathrooms and master bathrooms are the other additional varieties of bathroom designs to pick up. It is necessary to be cautious about selecting the design of the vanity before go for a call for the sink to be placed in. because not all the vanity fixes to every sink. It is need to be rectangle for the case of rectangle sink or oval in vase of oval one. So, keep an eye before installing the vanity before installing sink with it. HGTV is influencing the contemporary choice of particular sink that is to be selected. Besides, the other means of source influencing the selection of sink will be the official website of the branded sink and vanity. Despite of the above said properties, proper carpet on floor with suitable sized mirror are also playing the key role to fetch a rich look.